GEORGE MALCOLM (SNOOZE). 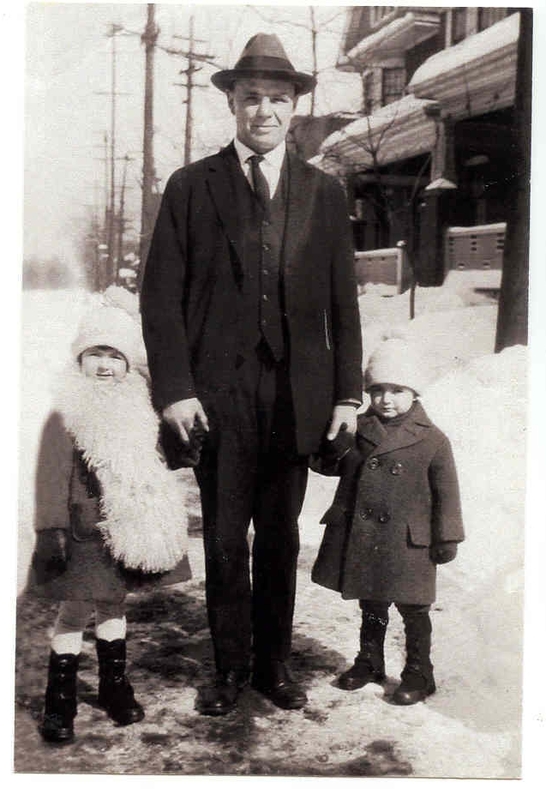 George Ireland was born in the Village of Nelson, now Burlington, Ontario February 28, 1888.At the age of 10 his father, John Ireland, died and his mother Catherine decided to sell the 200 acre farm on Dundas Street, just east of the Guelph Line. The farm where George lived is now home to Notre Dame High School and the nineteen acre Ireland Park. They moved to Hamilton where his mother had a house built at 32 Wentworth Street North.Cathedral High School is now on the property. George’s brothers James and William (Will) moved West to Saskatchewan and George stayed behind to take care of his mother.George (Snooze) Ireland was very good at sports and played in the Ontario Hockey Association with the Hamilton Alert Hockey Team.George played on the first artificial ice in Hamilton for Hamilton Alert at a time when there were only seven players to a team. 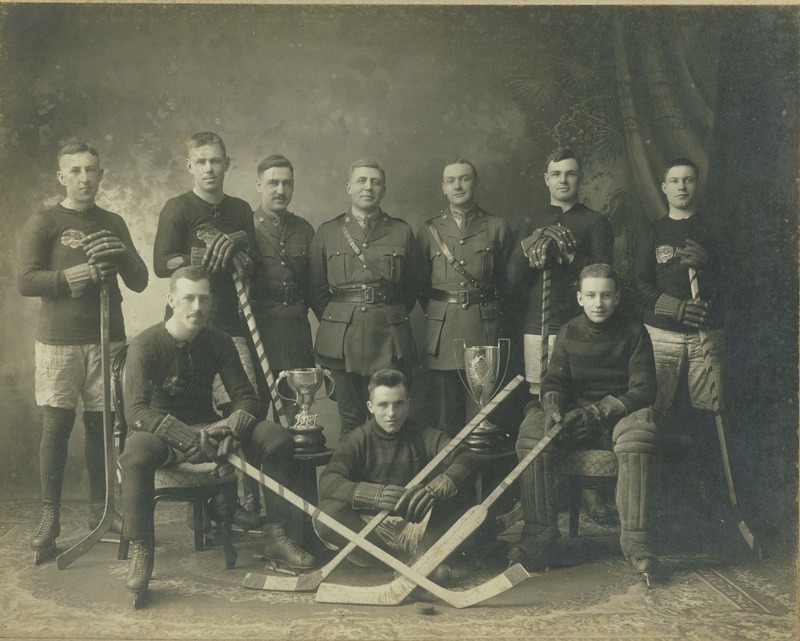 The Hamilton arena opened on January 10, 1913, the game played that day was the first hockey ever played in the arena, before which hockey was played on Burlington Bay at the foot of Ottawa Street. The game saw Hamilton Alerts defeat Welland 8-4 in the Intermediate O.H.A. tilt. George wrote his name into Hamilton sports history that night with 6 other players. There were no substitutions in those days; they were on the ice for the entire time. George excelled at many sports, in the summer he played baseball for a local team called the White Team who did not play in a league but took on all comers any place, any time and usually beat the challenger hands down. George (Snooze) Ireland, nobody seems to know where the name Snooze came from, I have been told that it is because he was the snap or centre and well known to fall asleep on the ball. 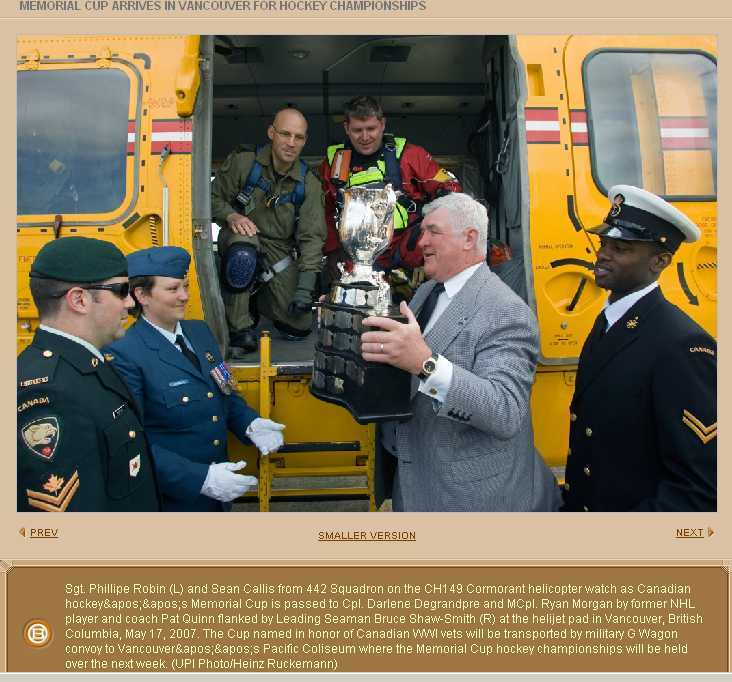 Maybe it was because he could grab a nap at any time anywhere, a well known family trait.He played for the Hamilton Alert Junior Team in 1912 when they were Ontario Junior Rugby Football Champions, the same year the Senior Team won the Grey Cup. He also played for the Hamilton Tigers Senior Team in 1914 and in 1915 when the team won the Grey Cup. He was captain of the 1919 Hamilton Tigers, more about that later. When WW1 broke out George helped to form the 205th Battalion and signed up March 2nd, 1916.The 205th was known as the Tiger Battalion because of the many well known Tiger Rugby Football players and supporters who joined up. 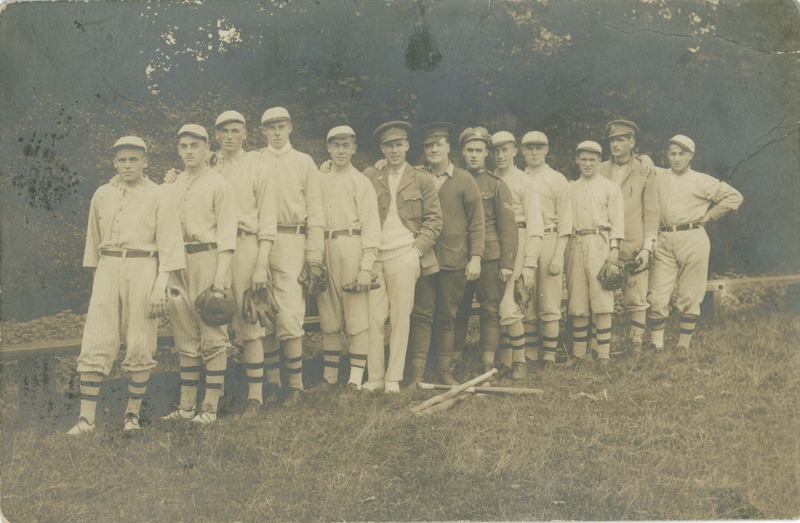 There were many athletes in the battalion's 602 soldiers who included representation from the different H.A.A.A. teams. 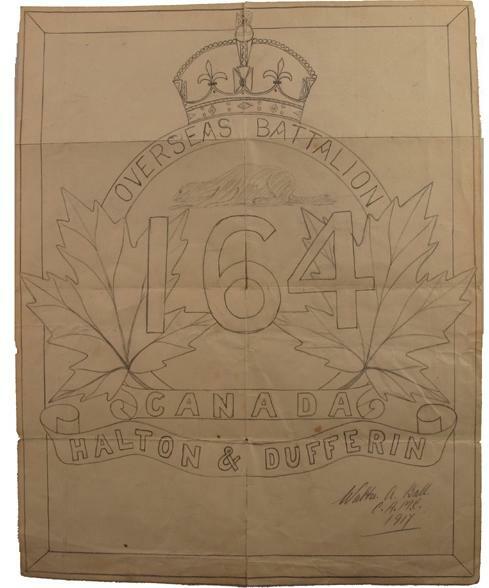 In February 1917, 250 men of the 205th Battalion (Hamilton Tigers) were drafted into the ranks of the 164th (Halton Dufferin) Battalion. This was necessary in order for that Battalion to go overseas. 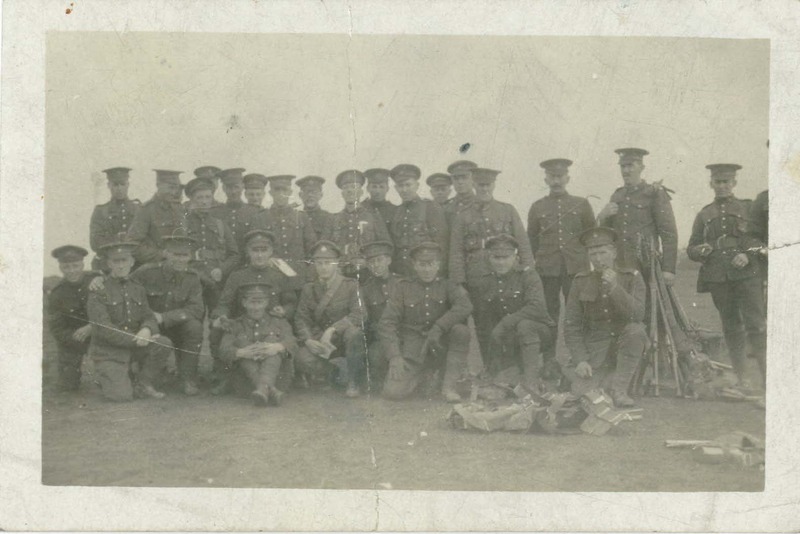 George Ireland and fellow 205th members. He`s seated on the right in the 3rd Row. The Carpathia arrived in Liverpool on April 22, 1917 with little incident but a constant lookout for enemy submarines that plagued the shipping corridor. 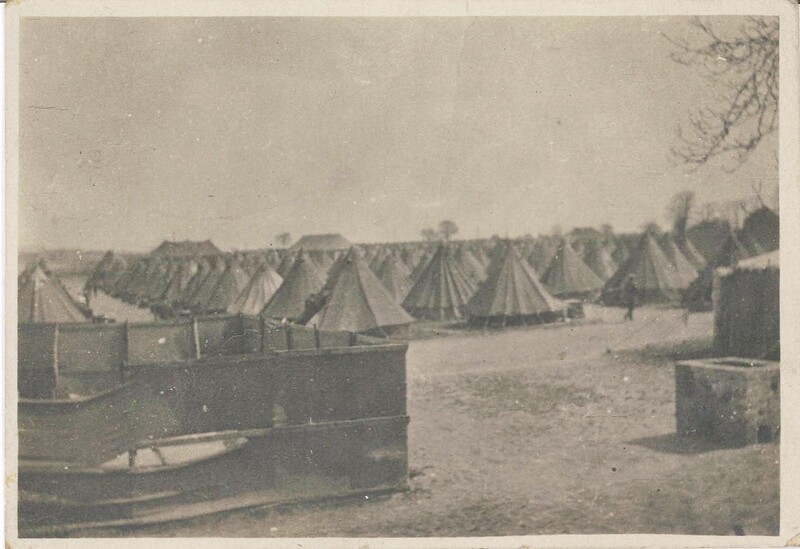 Most of the Battalion was sent to Witley Camp, one the Canadian Camps in England. George was stationed there as a Company Quarter Master Sergeant until August 1917. 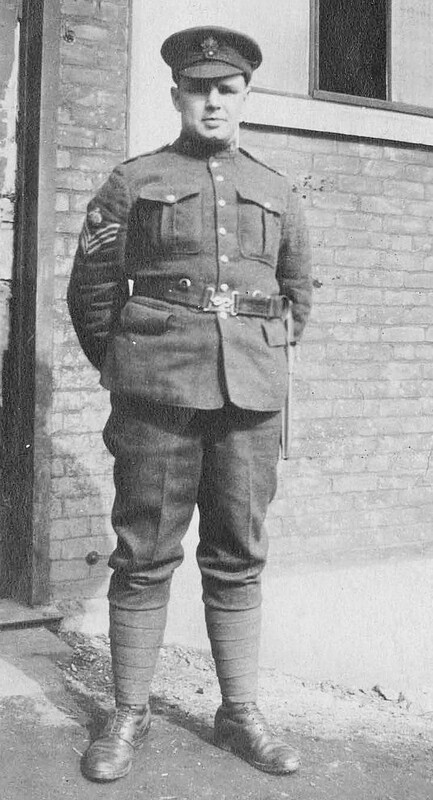 At his own request he was transferred to the 102nd Battalion in order to be sent to France and reverted back to Private. 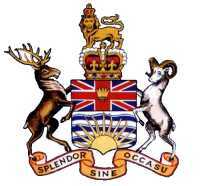 His new Battalion was initially called The North British Columbians but in August of 1917 became the 102nd (Central Ontario) Battalion. 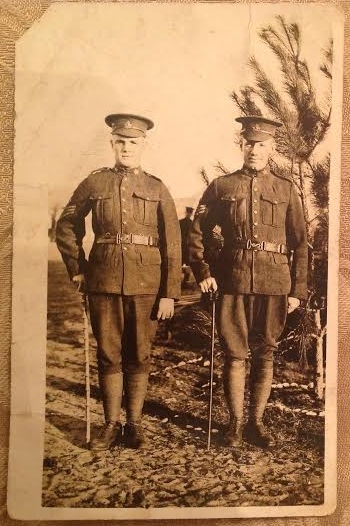 On Feb 28th, 1918 he shipped out to France to join up with the Battalion.On March 4th he arrived at the 102nd at the front at Bois-de-Froissart near Hersin. 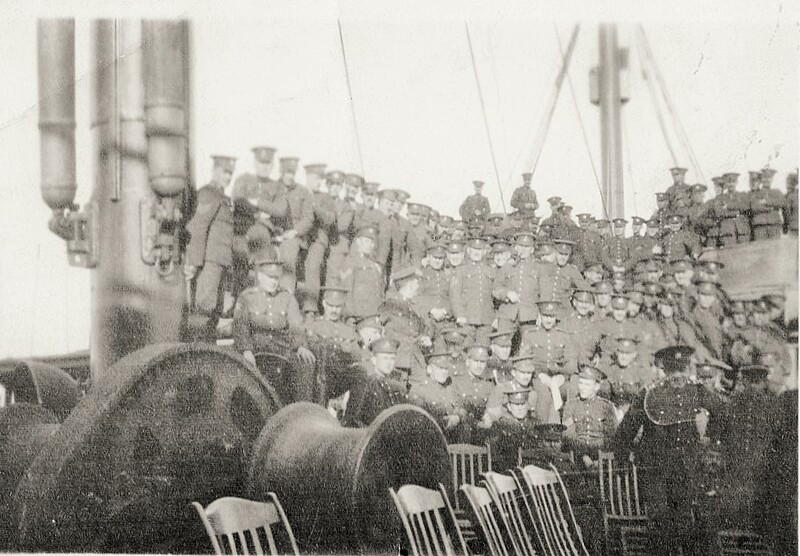 On April 4th the Battalion moved into the Oppy Sector to the East of Vimy Ridge. 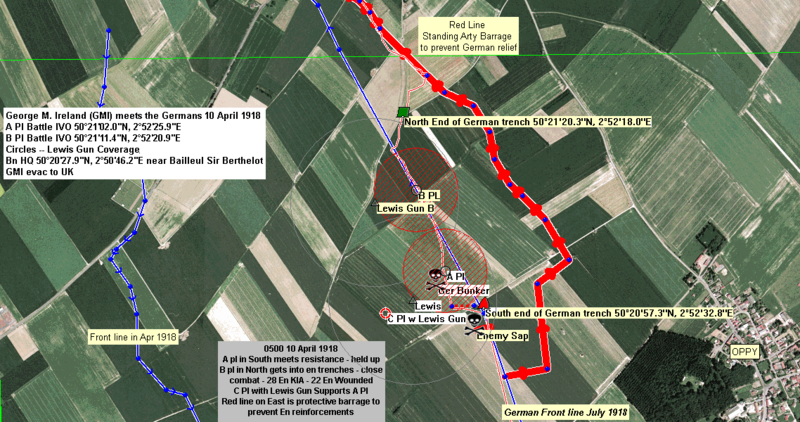 In notes of the 102nd War Diary on April 10, 1918 we find “A raid carried out by 4 officers and 132 O.R. from “B” Coy., the whole in charge of Major F.J. Gary, M.C. was successfully undertaken at 5:00 a.m. The intention was to raid the enemy trenches from B.12. C. 2.1. to B.11. b 5.5. for the purpose of obtaining identifications, inflicting casualties and demoralizing the enemy.The raid was successful; 50 casualties at least, which included certainly 28 killed, were inflicted; 10 prisoners were brought back belonging to the 102nd Saxon I.R. Reg’t.Our own casualties were only 12 all told. Lieut. E. McCrea and 4 O.R. were stretcher-cases, 7 O.R. were walking wounded. In view of the great depth of No Man’s Land, which in this locality is 1300 yds, the success of the raid is all the more creditable to the parties concerned. The 87th Bn. who raided at the same hour on our left, were unsuccessful in taking any prisoners. Casualties:2 officers & 11 O.R. wounded.”George was one of those wounded having been struck by shrapnel in his arm and leg. George was returned from the front on the Hospital Ship HS Essequibo with wounds to his right arm and left leg by shrapnel, which was removed at No. 4 Canadian Gen. Hospital Basingstoke. 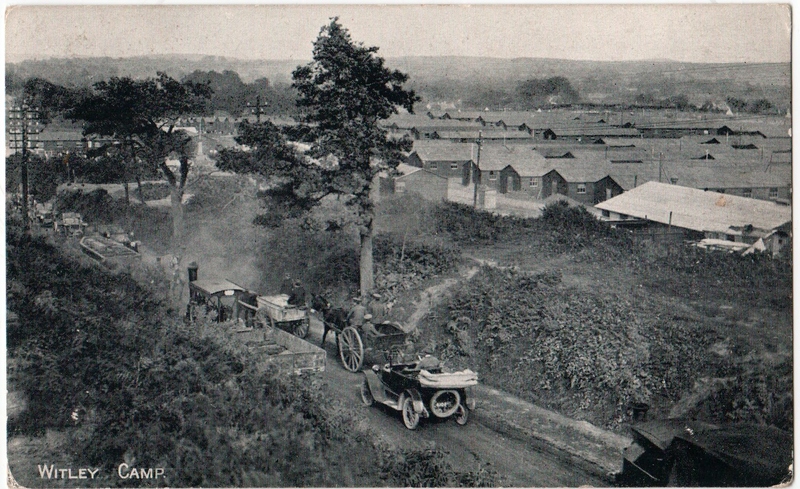 He was then transferred to Granville Hospital in Buxton and then to Camp Witley, he spent several months in hospital and in recovery. The shrapnel taken from his leg was kept as a souvenir and is part of a shadow box made to his honour by his grandchildren. 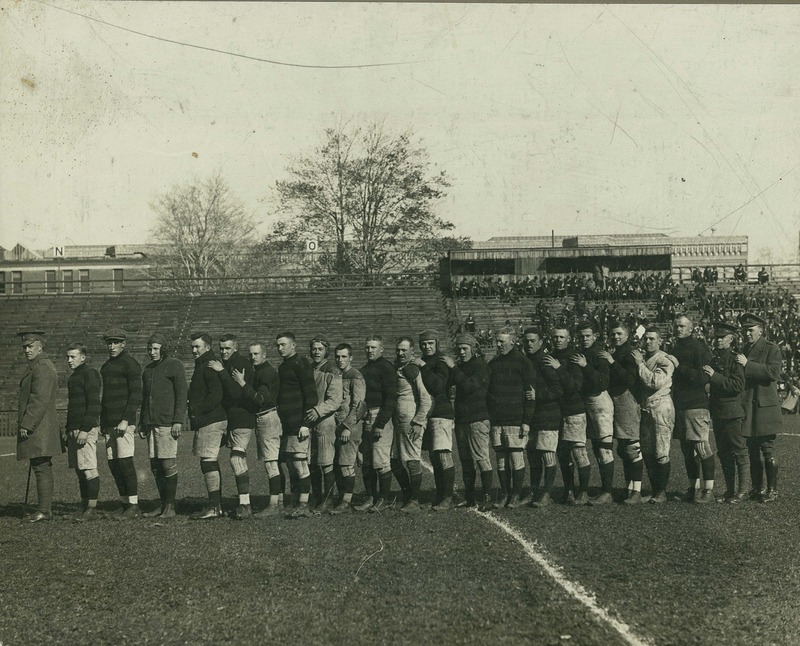 Upon his return home he was successful at fielding a Rugby Football Team as Captain of the 1919 Hamilton Tigers of the Ontario Rugby Football Union (ORFU). 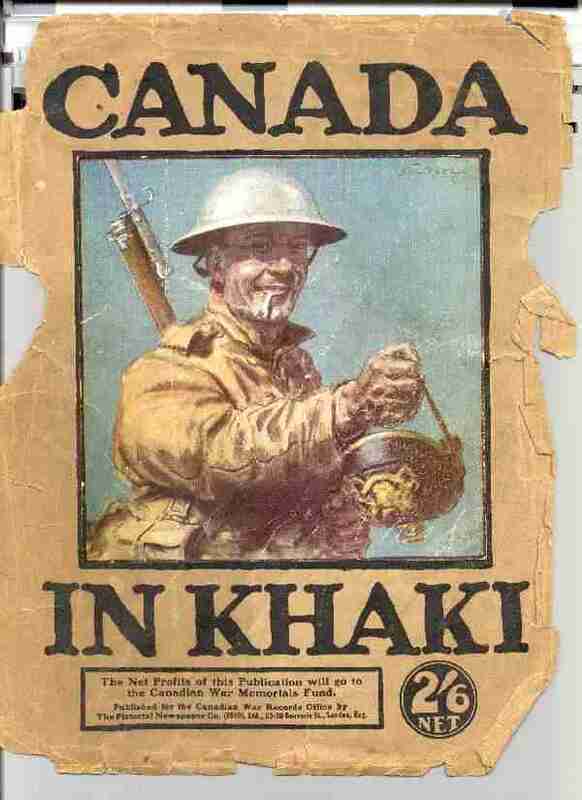 During WW 1 ORFU play was suspended and there was not a Grey Cup game from 1916 till 1920. After the war, a monument with the 25 names of Hamilton athletes who did not return from the war alive was unveiled at the H Triple A Grounds, (HAAA). 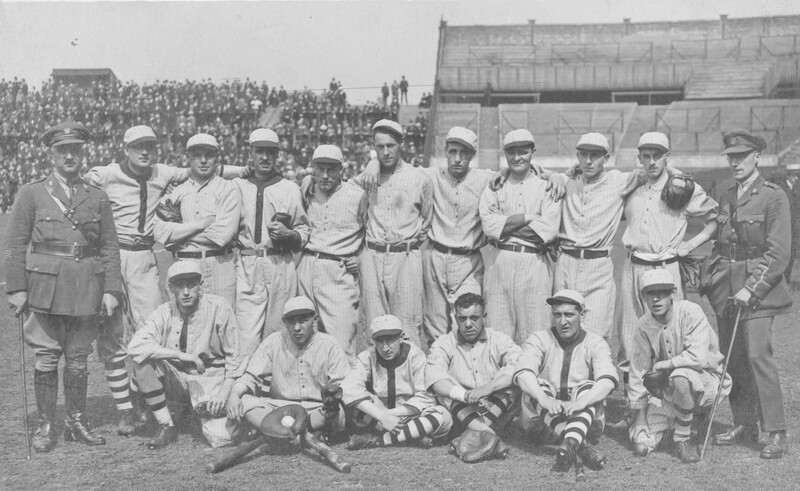 The Tigers would hold a religious service at the monument at the beginning of every season. The Prince of Wales honoured surviving Hamilton veterans with medals at the grounds on October 18, 1919. In October 1919 George married Irene Wade and they raised a family at the house his mother had built at 32 Wentworth Street North in Hamilton. Together they had 5 children, all excellent in various fields of sports and very patriotic. Several of Snooze’s grandchildren and great grandchildren are excellent at sports but none to this date have excelled as much as his grandson Patrick Quinn who played and coached hockey in the N.H.L. Pat lived with Grandpa George and Grandma Irene on Wentworth Street. During his junior hockey days in Hamilton Pat played in the same arena that George had played the first game of hockey so many years earlier and at the indoor arena in Hamilton which was at Wentworth and Barton Streets. He could easily walk from 32 Wentworth St. N. to the “Barn” on Barton. An obit written by Hamilton Spectator Sports Writer Ivan Miller following his death on October 26, 1964 said this about George. My cousin found this great photo of George Snooze Ireland with his stripes intact. 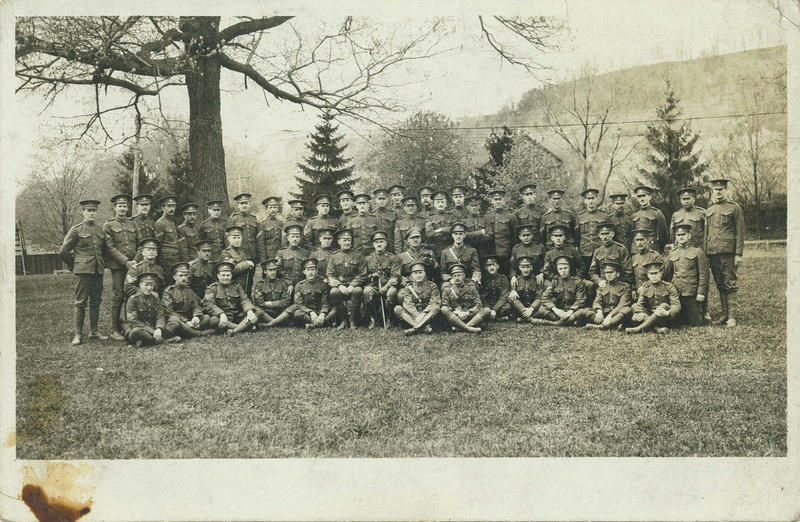 Hamilton Tiger Battalion also known as the Sportsman's Battalion. 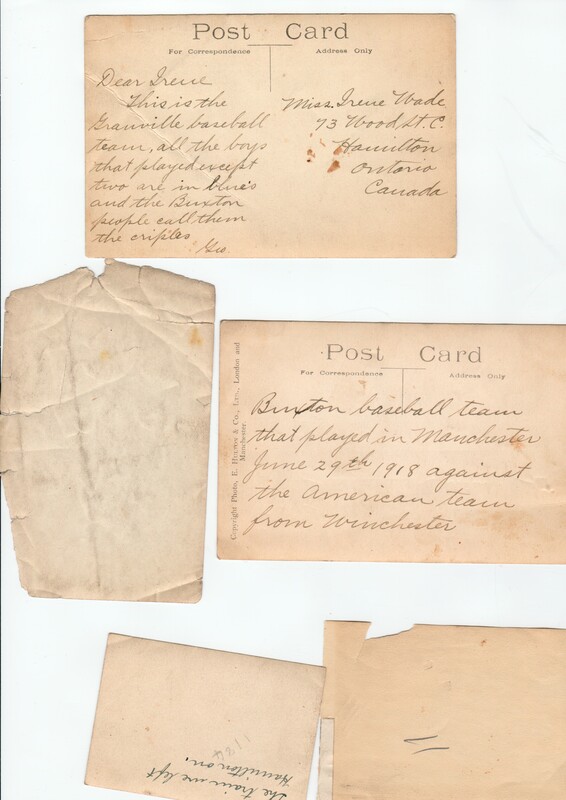 Text written and images supplied by Barry Quinn, Grandson of George Ireland.